Owner/Pet Look Alike Contest Winners! 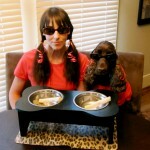 Congratulations to our Owner/Pet Look Alike Contest Winners!!! First Place Winner (photographed) is Bobbi Leder and Euri. “We’re ready for dinner!” Second Place is John Ramirez-Lopatynski and dog Pancho Diablo Valentino McLovin. Third place honorable mention goes to Vanessa Morado and dog Chuy. 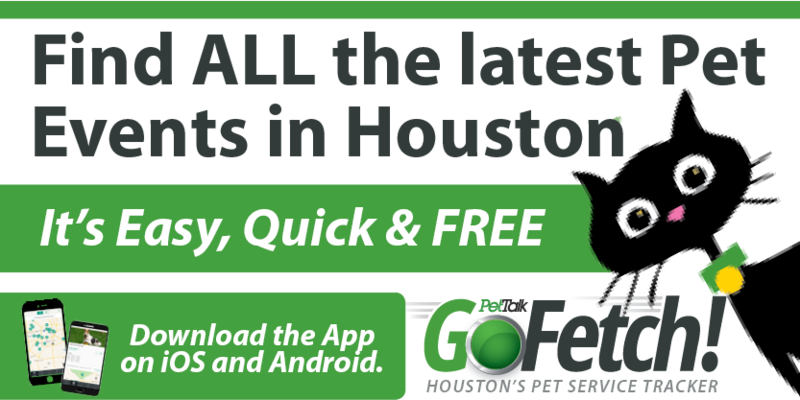 These top three winners will receive prizes from contest sponsors, Natural Pawz and Dog Tag Art. 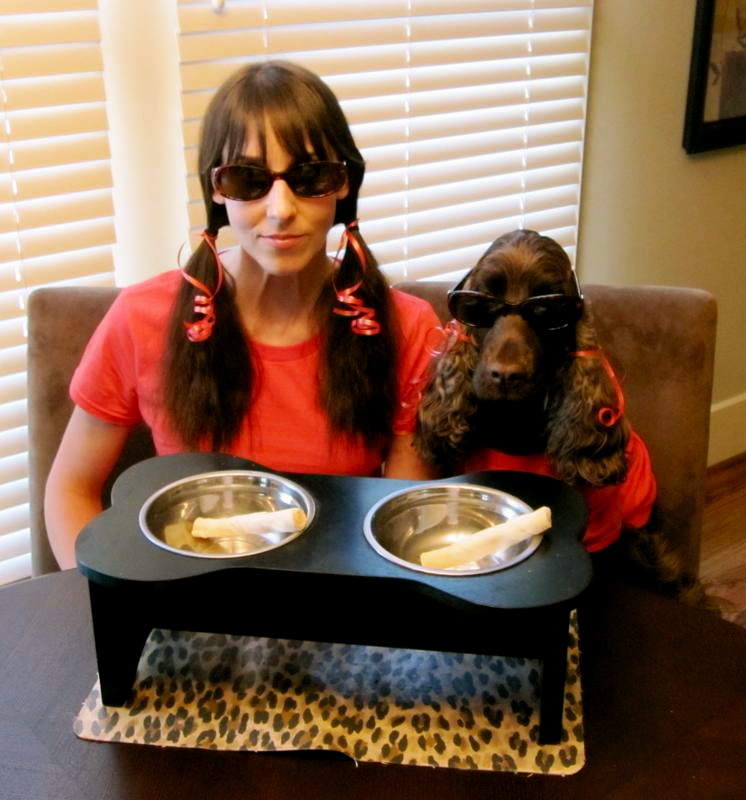 Thanks to everyone who participated in our Owner/Pet Look Alike Contest and check back for more contests to come! *At www.DogTagArt.com pet owners can choose from hundreds of cool 4-color ID tag designs or they can upload their own design or picture. From funny slogans to colorful patterns and adorable images, Dog Tag Art has the perfect tag to fit any pet’s personality. 23 Responses to Owner/Pet Look Alike Contest Winners! Congrats to Bobbi and Euri! Such an adorable pic! Woot! Bobbi and Euri look like twins!!! GREAT PICS. You guys are adorable. too cute..